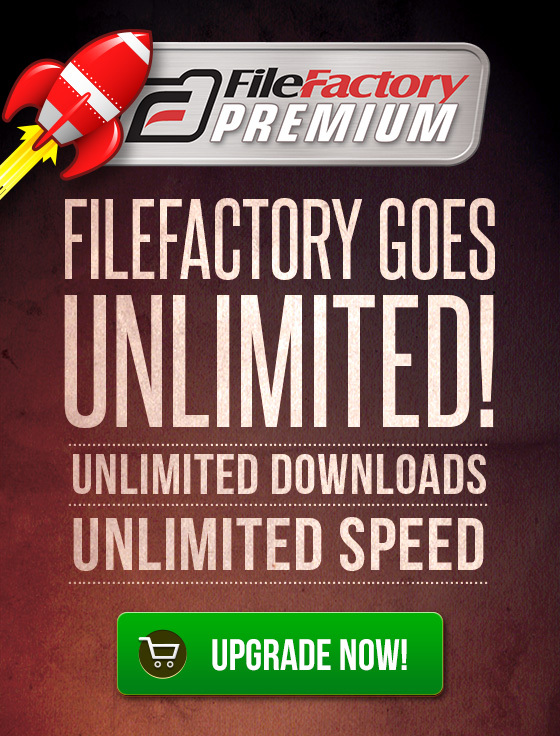 FileFactory.com ("site") is owned and operated by FileFactory Cloud Storage LLC ("we", "us"). By using the Site, or registering as a user, You agree to be bound by the following Acceptable Use Policy. We are committed to providing the highest quality cloud file storage, sharing and distribution service possible. In order to provide a safe, secure and legal service to you, there are a few restrictions on the way you can use this Site. This Acceptable Use Policy is designed to supplement and support your general standards of good behaviour. Common sense applies. It does not replace your obligations under any applicable laws or regulations. Technologies and laws change constantly. To maintain a safe, secure and legal service, we reserve the right, at any time and without notice, to add to, change, update, or modify this Acceptable Use Policy, simply by posting such change, update, or modification on the Site and without any other notice to you. Any such change, update, or modification will be effective immediately upon posting on the Site.